We pride ourselves by providing the best dental technology and passion to our craft to every patient walking in the door. Dr. Rosales is trained in Cosmetics, Orthodontics and Implant Dentistry. You will always look your best! Have questions? We have answers and a solid plan to get your smile ready for the new you! Great dental hygiene starts at the very beginning. We pride ourselves with quality dental education and treatment for all ages. Welcome to Arrow Smile Dental! We are proud to offer high quality, professional dental care in Covina and Northridge, California and surrounding communities. Arrow Smile Dental is founded on the principle that patients should receive high-quality dental services in a comfortable, relaxing setting. 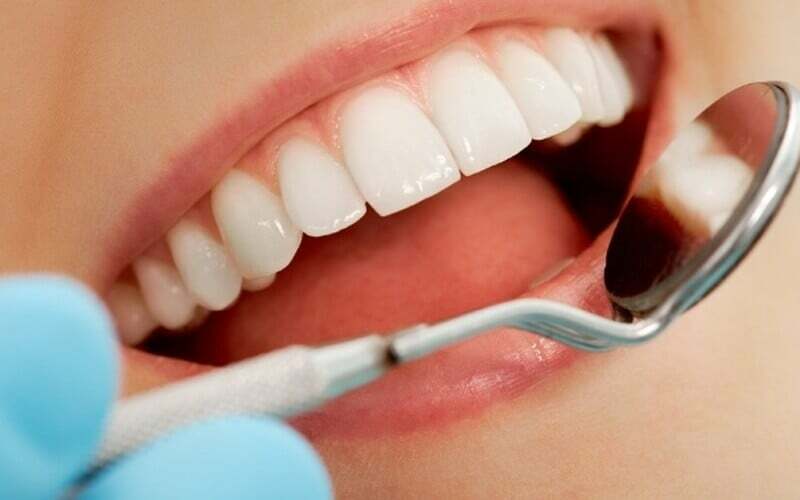 Consequently, our exceptionally trained team provides a full range of quality dental treatments using the latest methods and technologies that have proven to be effective. At Arrow Smile Dental, we keep our standards extremely high. Nevertheless, high standards do not have to mean unaffordable dental treatments. In fact, many of our patients consistently tell others about their experience with us due to affordability and quality of care. During your visit, expect our undivided attention because we want to treat you like family. In many areas of our service, we replace conventional methods with state-of-the-art technology to improve patient comfort and safety. For instance, our use of digital x-rays and advanced CT scans reduces radiation exposure rates by 90%. 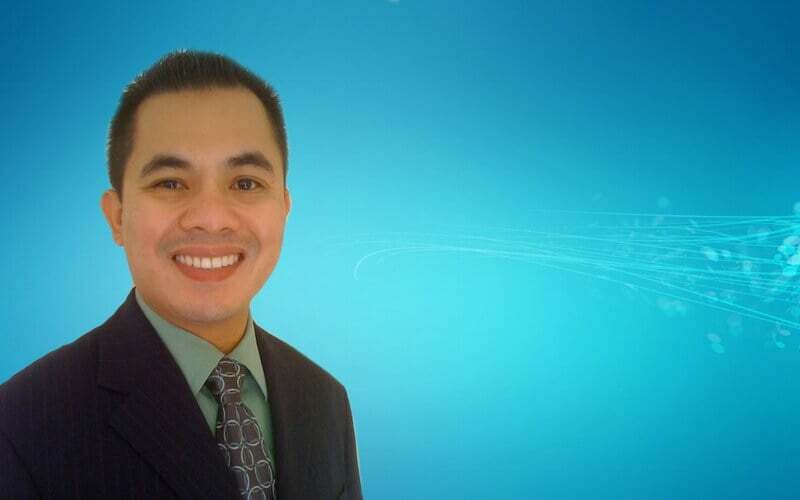 Dr. Rosales studied Dentistry in the Philippines where he graduated from Centro Escolar University in 1998. Soon after, he started a successful practice in Manila seeing over 3000 patients. You’ll find us conveniently located in Covina, Ca at the corner of Arrow Highway and Bonnie Cove Ave and in Northridge, CA at the corner of Reseda and Roscoe. Feel free to stop by, we’d love to meet you and build together your everlasting dental health. When you visit our dental practice in Covina and Northridge, Dr. Rosales and his team, will perform a thorough assessment of your oral health. As a new patient, you’ll receive a complete evaluation of your teeth and oral tissues. What Our Patients have said…. I have seen Dr. Rosales several times now, after moving from NC to CA, I really needed a dentist that I could trust. I was so satisfied with the results of my dental work, I won't go to any other dentist. The office was really professional and clean. The TV's and the technology that you see inside the dentist chair was out of this world. Loved to talk with Lea, and the rest of staff there, they are so friendly and caring, about your well being so much. Another appointment with Doc Vic Rosales. I never really liked dentists, but he's the best I've encountered. He's really gentle and light with his hands, he always makes me feel comfortable. He's the only dentist I trust. He has the best assistants - Luis and Don. My visit is not complete unless one of them is around. Came in to get my teeth cleaned and cavity filled and I was given the best service. They have TV's so you can watch a movie as you get your teeth worked on which is a nice convenience. The staff is excellent and super friendly. Dr. Rosales is a chill dude and is a true professional at his profession. Come check out this place. Dr. Rosales is efficient, yet gentle. He is excellent! His office is state of the art and very clean. Great Dentist with personalized service. I always go to Dr. Rosales even though my primary dentist is in Long Beach. Patient First Attitude! Dr. Rosales is an excellent dentist whose main priority is making sure his patients are comfortable and get the best dentistry he can offer. He has videos I could watch while getting my teeth worked on. I would recommend Dr. Rosales to anyone who needs a dentist! What an amazing dentist! Dr. Rosales and his staff are very friendly and passionate about their work and greeted me the second I walked in. The office is beautiful and CLEAN! Very modern and updated. Thanks! Definitely check him out and visit his website. Build your confidence with a brighter, whiter smile! One of the best ways to boost your self-esteem and feel good about yourself is to be armed with a brilliant smile. Studies have proven that people perceive you to be friendlier, smarter and more successful if you sport an engaging smile. Cosmetic dentistry is a great option for those looking for an enhanced look and a personality that shines. The days of waiting weeks to receive crowns, inlays, onlays, or veneers are over! 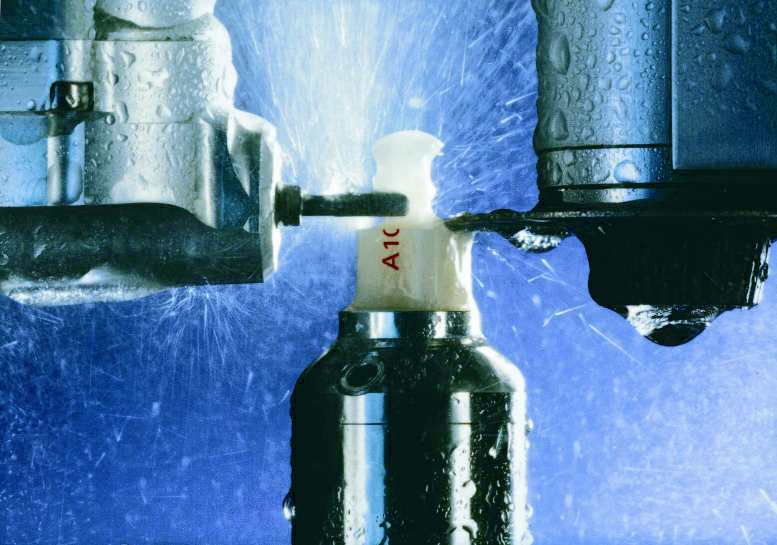 Modern dentistry utilizes the speed and efficiency of CEREC. CEREC or Chairside Economical Restorations of Esthetic Ceramic uses high-grade cameras, 3D CAD technology, and precise manufacturing. Now there’s no need for repeated appointments when you can be treated in one visit. You can make missing or decaying teeth a part of your past with dental implants. Most patients find implants to be an excellent alternative to removable dentures, both complete and partial. Yet, dental implants are versatile enough to work with dentures while providing additional stability and support. Most implants are usually composed of titanium and have artificial roots for placement. A periodontist places these dental implants surgically in an appropriate part of the jawbone. The implants look very natural and can improve or restore your smile so that you can show off that beautiful smile again!